Last weekend marked 30 years since the adoption of the Vienna Convention for the Protection of the Ozone Layer, the framework agreement from which the Montreal Protocol was born. While the date may have passed most of us by, seldom has an international treaty ever commanded such widespread cooperation and commitment from its signatories. In fact, of the 500-odd multilateral treaties placed before the United Nations since its formation nearly 70-years-ago, it is only the Vienna Convention and the Montreal Protocol that have achieved universal ratification. In a year where considerable pressure is being placed upon Parties to the United Nations Framework Convention on Climate Change to finally reach a global agreement at CoP21 in Paris, the Vienna Convention and its Montreal Protocol offer poignant reminders of environmental diplomacy at its utmost effectiveness. Ozone is a gas which exists in relatively low abundance in our atmosphere, with the vast majority concentrated in the stratosphere, commonly referred to as the ozone layer. Forming Earth’s natural sunscreen, the ozone layer plays a vital biological role in helping to shield all the planet’s organisms from harmful solar radiation. 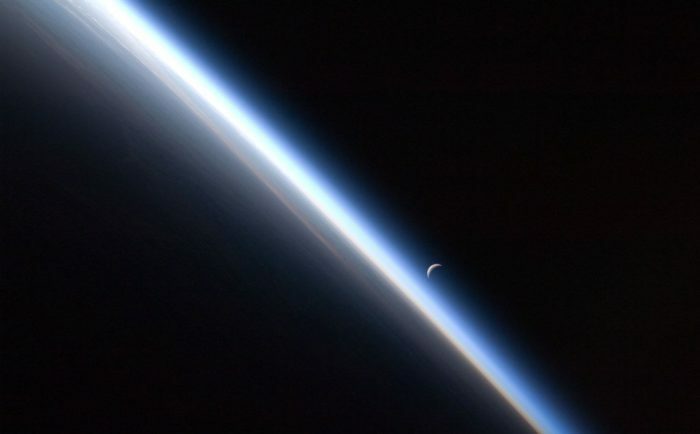 Without the existence of ozone within the stratosphere, life could not exist on Earth as it does today. It was back in 1974 that Mario Molina and F. Sherwood Rowland discovered that man-made chlorofluorocarbons (CFCs) could destroy ozone. However, despite some initial concerns raised over their use and some bans on aerosols being implemented in the US, production of CFCs continued unabated. Used in everything from fridges and deodorant cans to pesticides and foam packaging, CFCs and other ozone-depleting substances continued to be marketed as miracle substances by fluorochemical manufacturers. And as demand skyrocketed, 30km above Earth the true extent of the problem was beginning to reveal itself. In 1984, scientists from the British Antarctic Survey investigating spring weather patterns made one of the most startling scientific finds in human history – between 1975-84, the concentration of ozone above the southern polar region during early spring dropped by 50 per cent. When this was swiftly confirmed by NASA satellite measurements it became increasingly difficult for governments to ignore what Molina and Rowland had proven more than 10 years earlier. 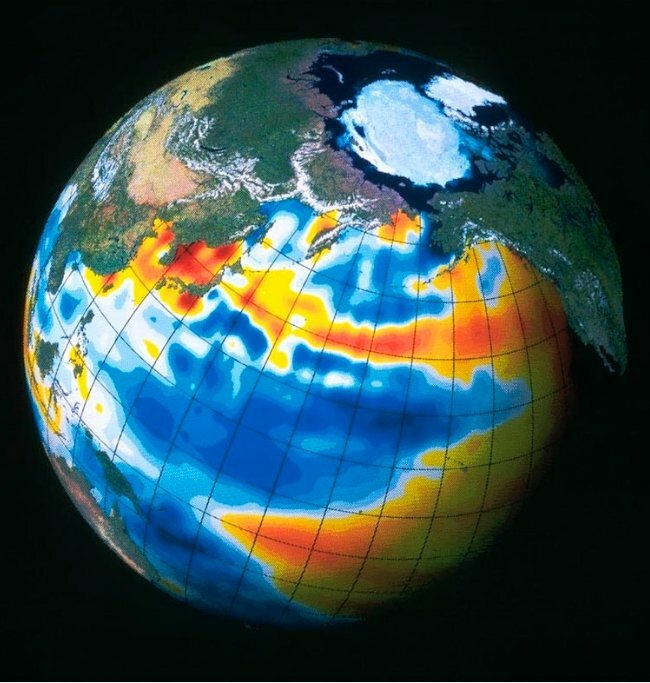 The ensuing political and scientific campaign to rid the world of ozone-depleting substances that followed – first with the phase-out of CFCs and halons from the early 1990s and then with the phase-out of second-generation HCFCs – remains unparalleled among international disaster relief efforts. Thirty years on, 98 per cent of ozone-depleting substances have been phased out, with benefits to human health and environmental wellbeing already being realised. The recovery of the ozone layer is expected to result in an estimated avoidance of two million cases of skin cancer per year by 2030 and prevent millions of cataracts cases the world over. In the US alone, the cumulative efforts of Parties to the Montreal Protocol to address ozone depletion are expected to save more than $4.2 trillion in healthcare costs by 2165. But the victory is not just for ozone, it’s a win for climate too – because CFCs and HCFCs also contribute to global warming, their combined phase-out is estimated to have already done more to mitigate climate change than the UNFCCC’s Kyoto Protocol. It is perhaps unsurprising that Achim Steiner, the Executive Director of the United Nations Environment Programme has called the attempt to rid the world of ozone-depleting substances “perhaps the most ambitious planetary repair job ever undertaken”. But as he has also highlighted, the Vienna Convention story serves as a reminder of how science can been used as a tool to effectively inform policy-making on an international scale. In the past year, we have seen for the first time documented evidence of the slow recovery of the ozone layer. But while the phase-out of ozone-depleting substances is allowing the polar vortex to slowly heal, EIA continues to focus its attention on the climatically toxic chemicals that have been substituted in in their place. While not harmful to the ozone layer, HFCs have a global warming potential of hundreds to thousands of times that of CO2 and, worryingly, they are the planet’s fastest growing source of man-made emissions, used increasingly to replace ozone-depleting substances. If the ozone story is to have a happy ending, the attention of all Parties to the Montreal Protocol must now be firmly focused on phasing out HFCs in favour of cleaner, greener alternatives. EIA remains hopeful that such a global phase-out deal can be reached under the Montreal Protocol, something that would ensure it retains its status as the world’s most effective environmental treaty. As we mark 30 years of international efforts to save the ozone layer, it is clear there is much more work to be done by the Vienna Convention and its Montreal Protocol, but in a year with more at stake for climate than ever before, the ozone story illustrates how galvanised international efforts can avert a planetary catastrophe. If there’s ever been a need to reproduce this sense of urgency among governments and the public alike, it’s surely now.